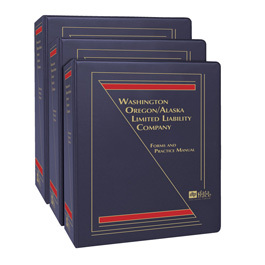 Prominent attorney, Charles H. Purcell , has drawn from his extensive experience to bring you strategies and forms for virtually every situation you may encounter in this newly revised two-volume Manual featuring a bonus CD with more than 180 electronic forms. 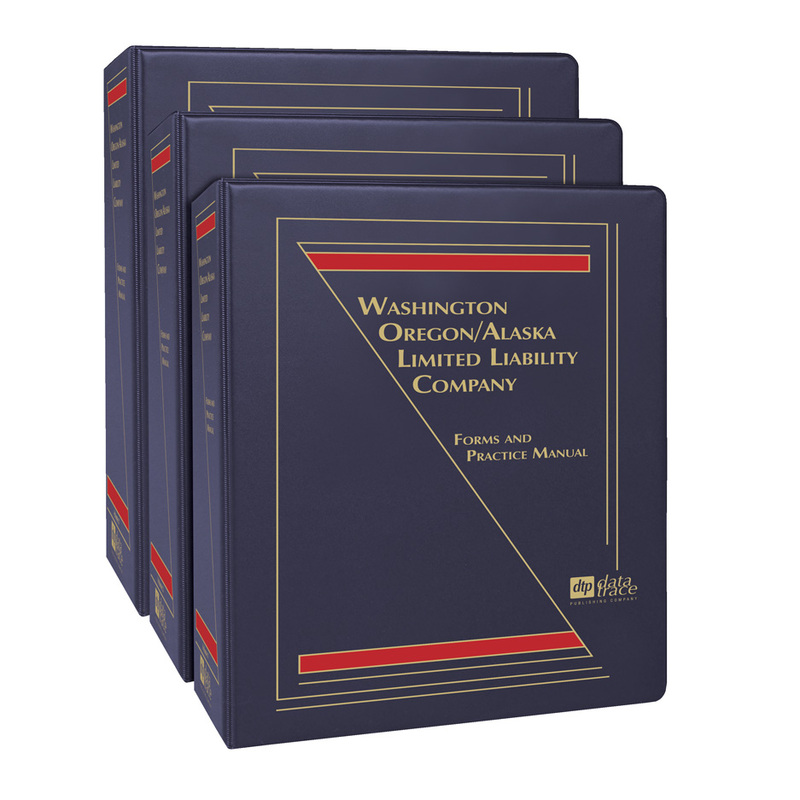 This extensive, updated manual, with its more than 1,630 pages of valuable content, will help you stay current and efficient by providing appropriate statutes and regulations — complemented by thorough discussions and analyses of any changing federal and Washington, Oregon, and Alaska state laws. Plus, you'll be expertly guided through an extensive selection of appropriate LLC forms using an easy-to-follow format. Included are customizable electronic forms as well as explanations and planning strategies for the LLC business structure. New chapter discussing LLCs electing to be taxed as Subchapter S corporations (Chapter 6A). New chapter discussing the use of LLCs in estate planning (Chapter 23). New Form of Operating/LLC Agreement (Appendix J). New comparison chart of state LLC fees and other information (Appendix Q). Charles H. Purcell is a partner in the Seattle office of K&L Gates. His practice encompasses state, federal and international tax issues involving foreign and domestic businesses and other entities. He works extensively on substantial corporate joint ventures including some of the largest joint ventures in the country conducted through LLCs. Mr. Purcell is a frequent author and speaker on the use of pass-through entities and other tax-related issues. He received his J.D. and B.A. from the University of Virginia and is a member of the Washington and New York state bar associations.